There is a terrible place in the world….and I have found it here in Tokyo. It’s a place where dreams are crushed and you leave feeling depressed and unsatisfied. A place where all your expectations fall flat and gives meaning to the phrase “hell on earth”….That place is the Japanese TacoHell, oops, I mean TacoBell. This description may seem a little overly dramatic to some, but to a true TacoBell connoisseur like myself, the level of disappointment in my experience can only be explained with such strong words. I know some people think ALL TacoBell is gross with its overly processed ingredients and 88% meat filling (in my opinion that last 12% is mostly angel’s tears that were shed after the creation of the Nacho Bellgrande and probably some spices). I however, love TacoBell in the United States. 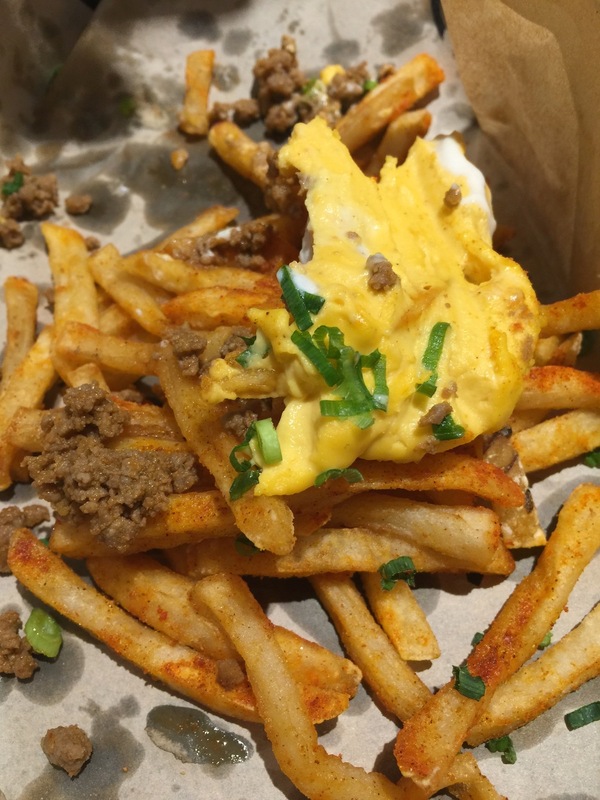 It covers all my favorite food groups….carbs, salt, fat, liquid cheese, shredded cheese, and sour cream. To me it is delicious, and it’s one of the only things that I have truly missed since I’ve been in Japan. 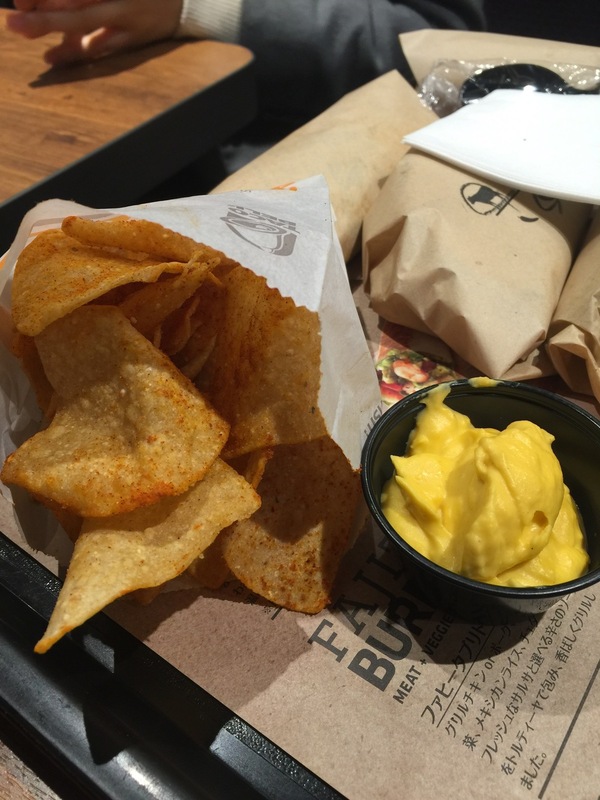 When I ran across a TacoBell in Shibuya, Tokyo, my heart skipped a beat. It was like being reunited with a long lost love. I saw that the menu was very different than what I was used to, so I knew my experience would be different too. Unfortunately, nothing could have prepared me for just how different it would be…. No glorious Nacho Bellgrande, instead they had ‘loaded fries’. No Chili Cheese or 7-layer burritos, instead they offered a shrimp and avocado burrito. No bean burrito or cinnamon twists. For god’s sake, they had French fries with their combo meals! There were no sauce packets, they put the sauce on for you—how in the world can the perfect sauce ratio be achieved if someone else is putting it on for you!? See what I mean, pure hell! The thing that makes me the saddest is that the people who eat here may think that THIS is real TacoBell! That’s criminal. These people will never be able to enjoy the hot gooey-cheesiness of a chili-cheese burrito, or the molten pools of liquid cheese ladled across a pile of corn chips creating the masterpiece known as the Nacho Bellgrande. These poor people will never be able to customize their flavor profiles without sauce packets. These people don’t know any better, and that just seems wrong. This place was busy as well, two floors of seating and the whole place was full. People had to wait for others to leave so they could sit and eat. The wait for your food is so long that you get a buzzer to let you know when your order is ready—this ain’t no ‘fast food’ restaurant! It wasn’t cheap either, which is also a let down. One of the only bright spots was that they sell beer and ice cream….but you don’t go to TacoBell for beer or ice cream—you go for tacos, and their taco game left a lot to be desired.